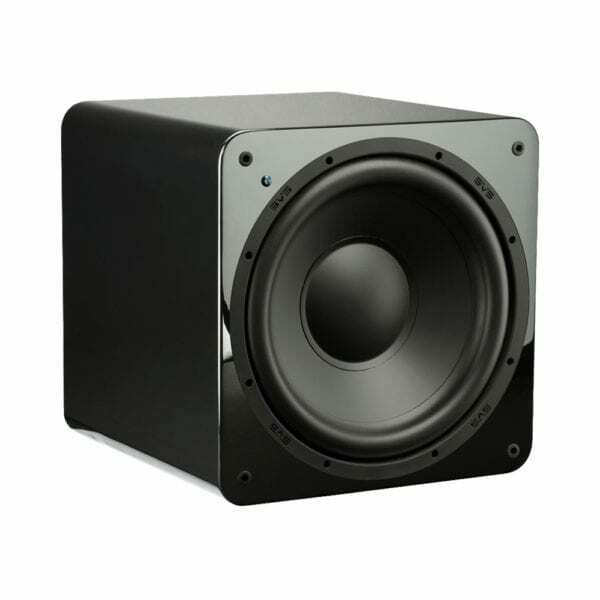 Get big bass in a small package with this SVS subwoofer. The 12-inch driver pumps plenty of powerful bass with low distortion, and it delivers precision performance for HD music and movies. Condensed into a 13-inch cabinet, this SVS subwoofer is small enough to tuck into a corner, and it’s 300W of power delivers larger-than-life boom.